Larger than most homes this end unit town home is built in 1987 and has 3 bedrooms and 3 bathrooms. Wonderful covered front porch. Large living room. Formal dining room with custom wood trim. 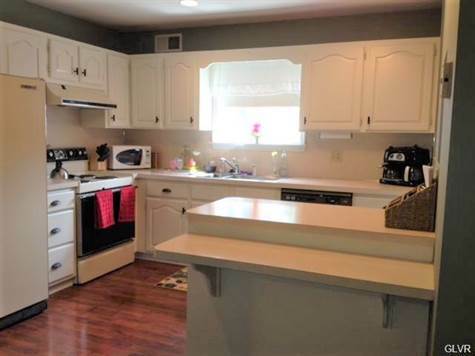 Large kitchen with plenty of cabinets and counters. 1st floor 1/2 bathroom. Nice patio off the back door and walk out basement. Upstairs has 3 large bedrooms, family bathroom and master bedroom suite with master bathroom. Full basement with tons of storage and could easily be finished. MUCH LARGER THAN IT APPEARS. Come see this wonderful home for yourself. You won't be disappointed.